Being a vegan, or someone who prefers to support cruelty free brands in Australia, can be tough work. Although it's getting a lot better here, the range of products available is still pretty limited, and most of us need to go to speciality health food shops or shop online for products that suit our ethical needs. At Southside Dental Toowoomba, we choose to support companies who refuse to test any of their products on animals, that's why our first blog post is dedicated to helping you find a cruelty free toothpaste that does what its meant to do! First up, we're dentists! So if you're after a non-fluoridated toothpaste, sorry but this post probably isn't for you. 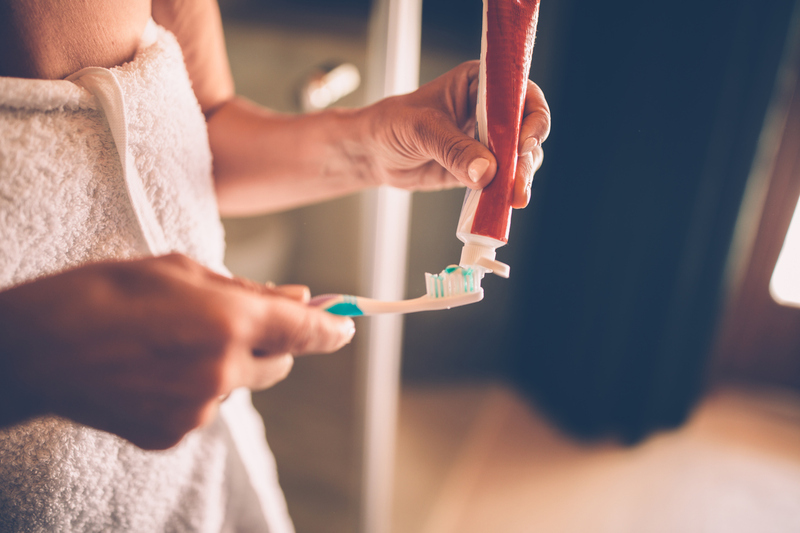 We always recommend a toothpaste that contains fluoride as it has been scientifically proven to reduce rates of decay, and can even reverse the very initial stages of decay, preventing you from getting holes. White Glo states on its website that it is vegan and never tests any of its products on animals. However be careful not to buy the herbal or the white glo pure and natural as these varieties are fluoride free. If you know any other cruelty free fluoridated toothpastes easily found in Australia send us an email at info@sdtoowoomba.com.au, we would love to hear from you.